Home » Android , Apple , tool , windows » Now You don't need Skype Anymore! Now You don't need Skype Anymore! Yes, It is time to move on. Sorry Skype but you are not so worthy anymore! Why use skype if we have batter options? if you are using skype then you must be aware of One of The Skype problem but some problems will be stay unsolved. Disadvantage of Skype is it will keep running a skype service process on your computer which is very annoying and it will ultimately slow down or may be track your internet activity! 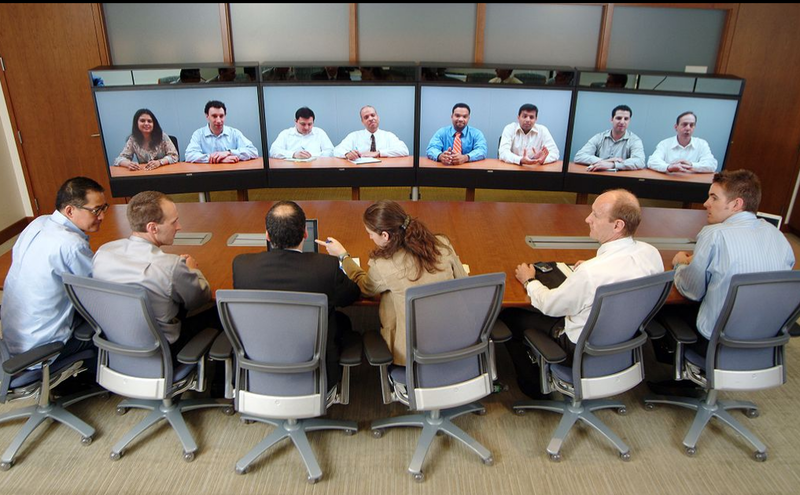 We all are aware of those Skype Ads which will ultimately consume 10% of your Data during video calls! I noticed one thing that skype uses too much bandwidth and provided less amount of efficiency. A story went kinda viral how a couple in Africa faced Skype problems. Developing countries in Africa/Asia are facing major problems to create a decent Internet Infrastructure! However Asian Country like South Korea have created major impact in internet world by creating World's fastest Average Internet 25.3Mbp/s in a particular country Hong kong stands at #2 while Japan at 3! but In African Countries where Digital infrastructure is outdated and you need Efficient tools which can solve your problems. Vsee registration is very simple you just have to visit vsee.com enter email address chose a secure pass word and you are ready to go. it supports windows , Apple based operating system, and of course android! 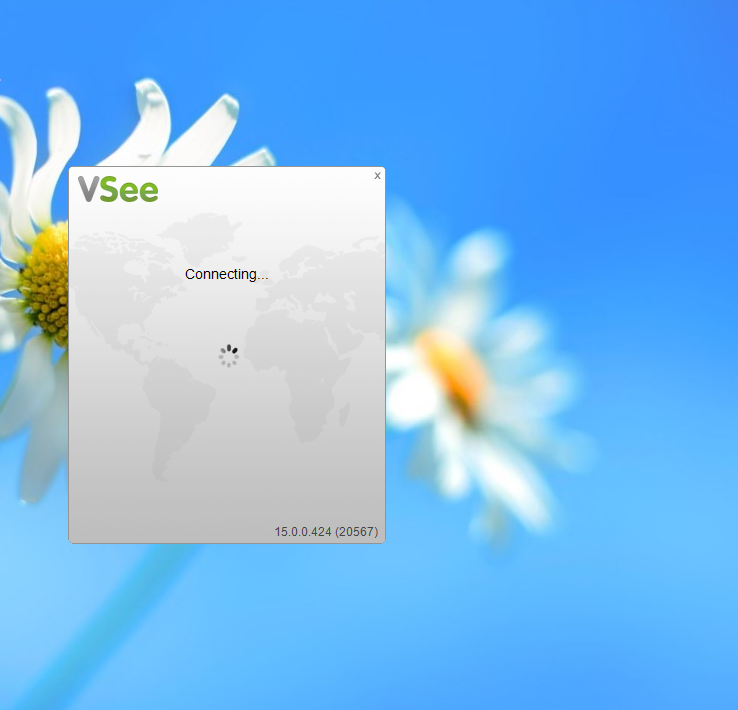 i tested many video calling apps and i found that vsee works in even a 2g network where speed is around just 240kbps! 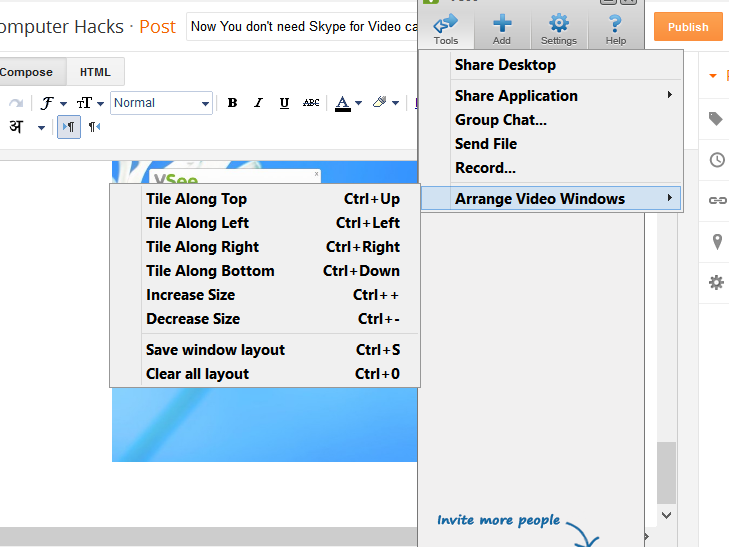 you can share files share Desktop and even make HD calls if you have decent internet! Give it a try i'm sure you will love it!